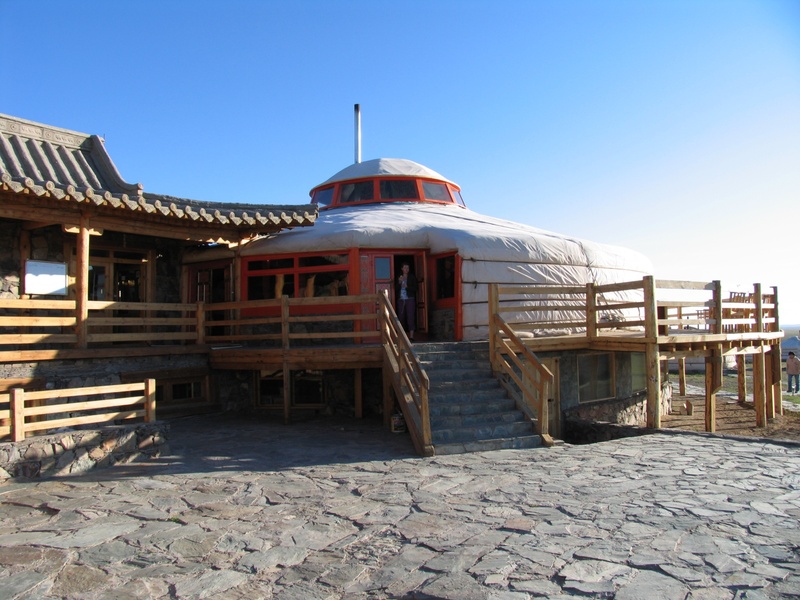 Built in the heart of the Gobi Desert in Mongolia the experience hotel is staffed by Mongolians who offer traditional hospitality to visitors. 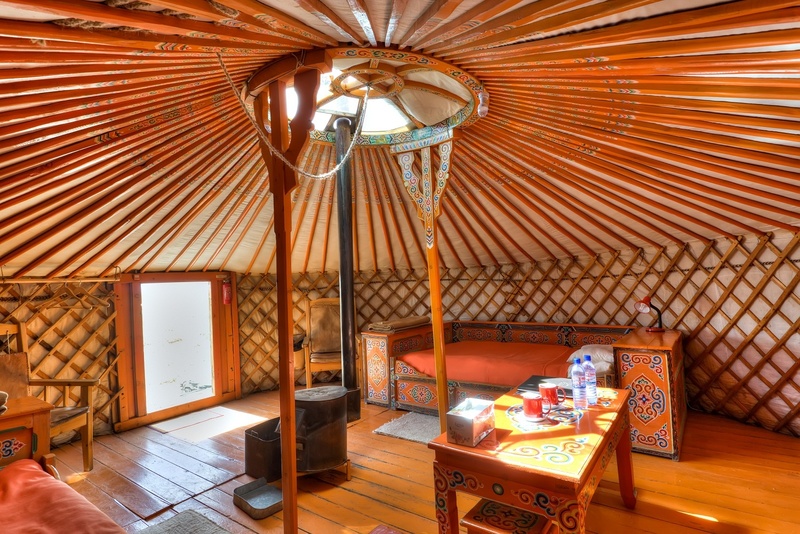 You stay in a “Ger” which is the traditional tent of Mongolia’s nomadic herders. They are heated by wood burner and supported by beautifully painted wooden lattices. 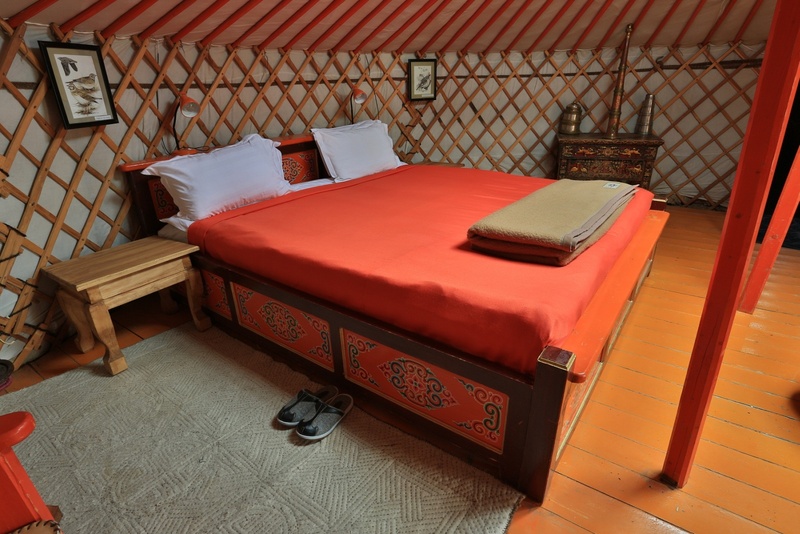 Your luxury Ger has a king-sized bed, sink and toilet and traditional beauty products. A huge range of tours, nomadic expeditions and cultural experiences are on offer. 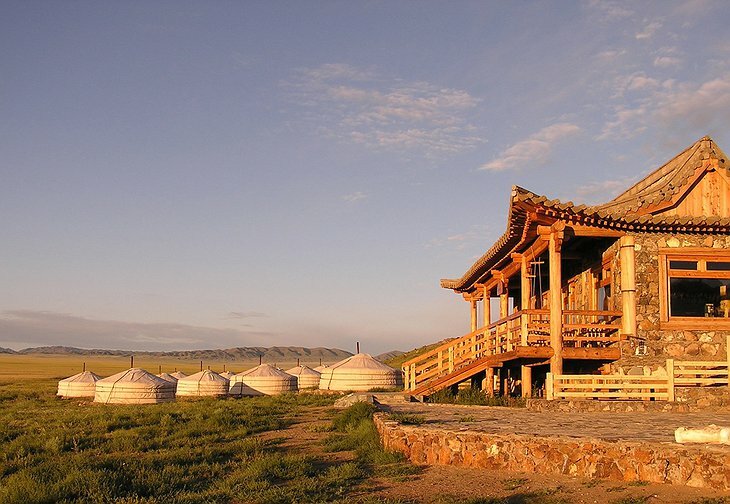 You can take a birding expedition, explore dinosaur fossils or journey to the Golden Eagles Festival of the Kazakhs in the Altai Mountains. 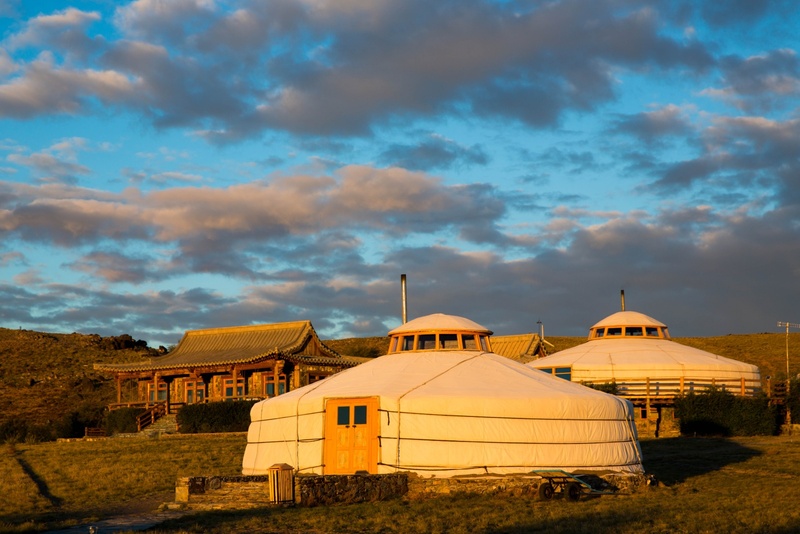 You can take a horseback journey to a mystical lake with healing waters but then what do you expect from Mongolia’s multi-award winning tour guides? 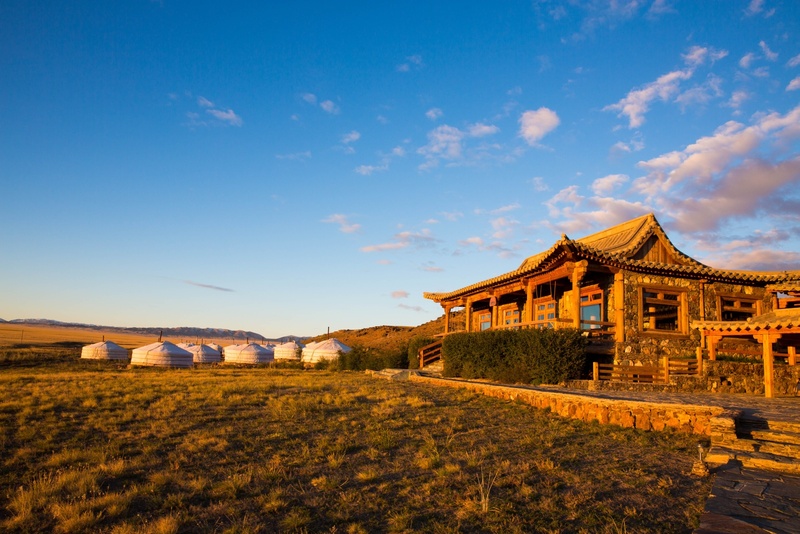 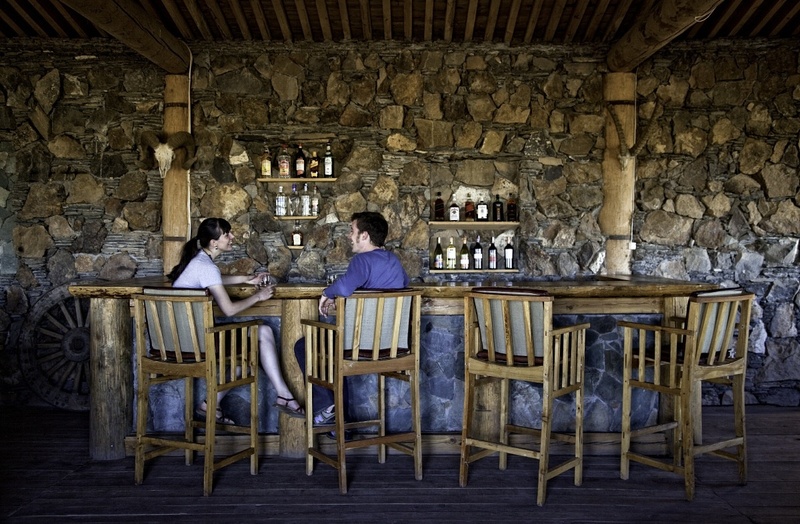 The lodge has firm eco principles and supports local efforts to conserve the natural environment and protect the culture of the local people. 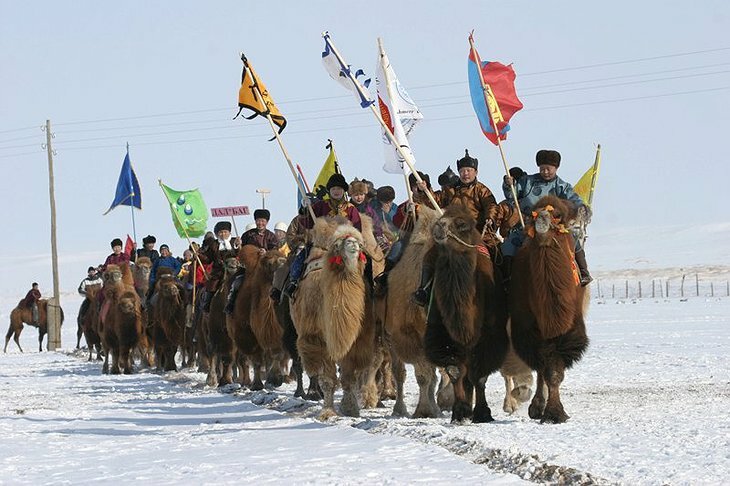 2012 Monglia Gobi Desert from starlet on Vimeo.